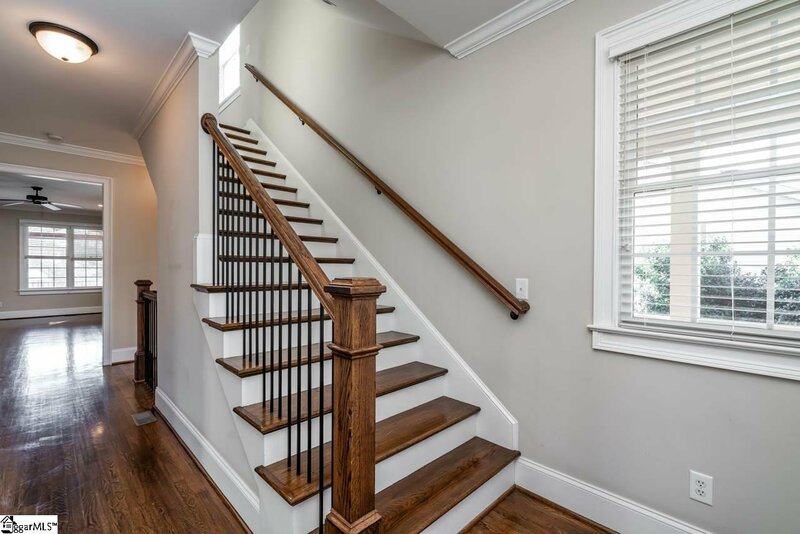 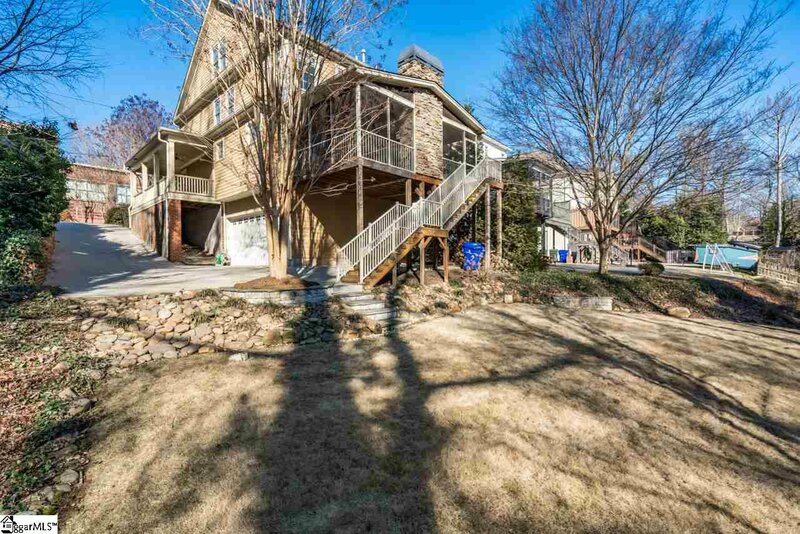 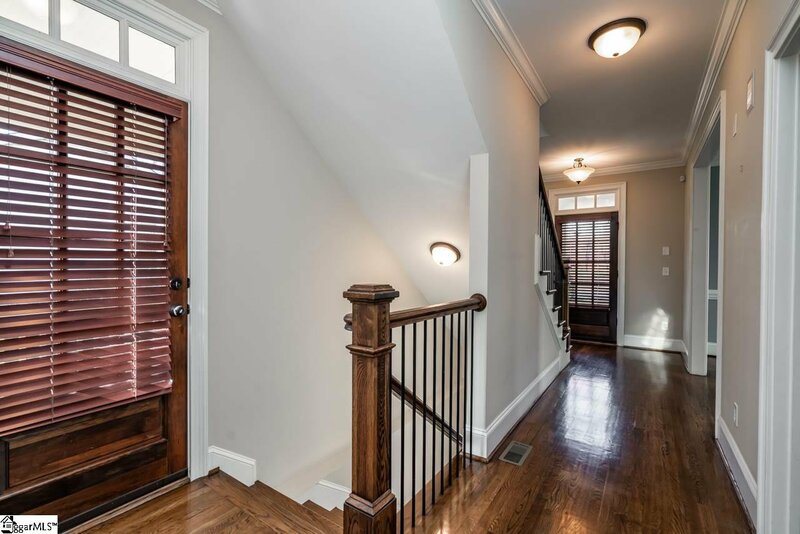 So much to offer in this newer home in the Augusta Road area. 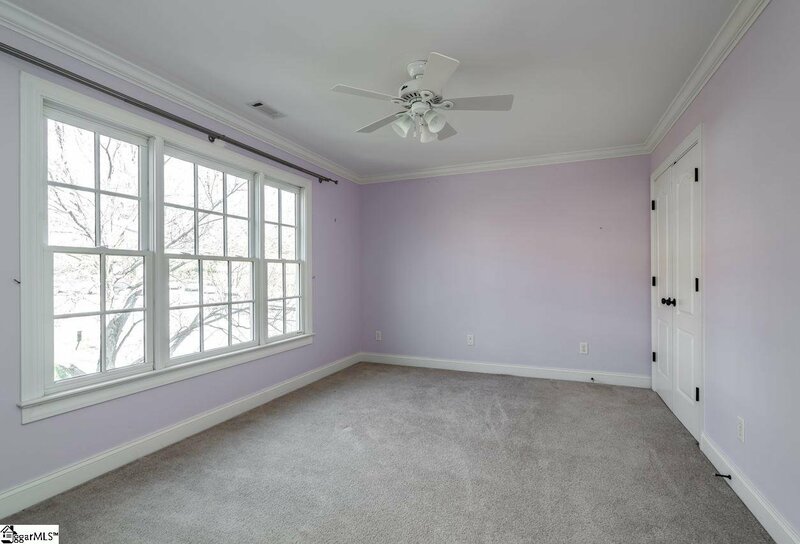 Here you will find 3 bdrs/ 2 full baths on the second floor with a 4th bdr or bonus room on the top floor. 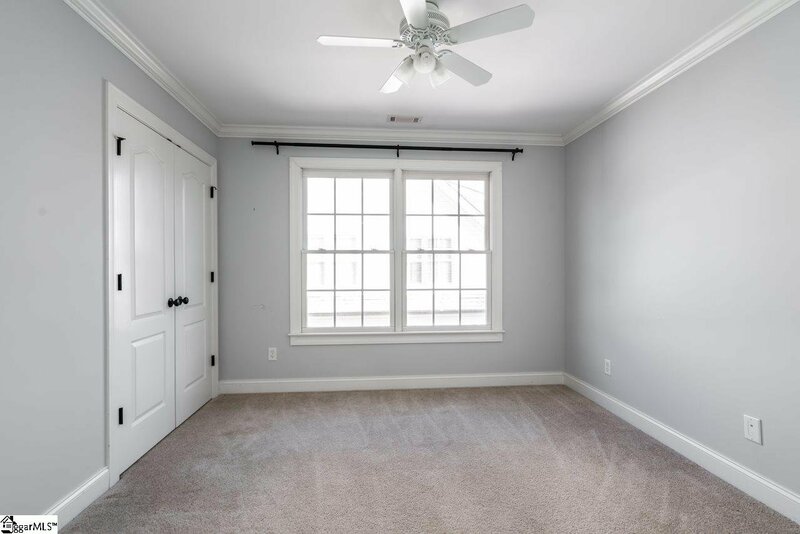 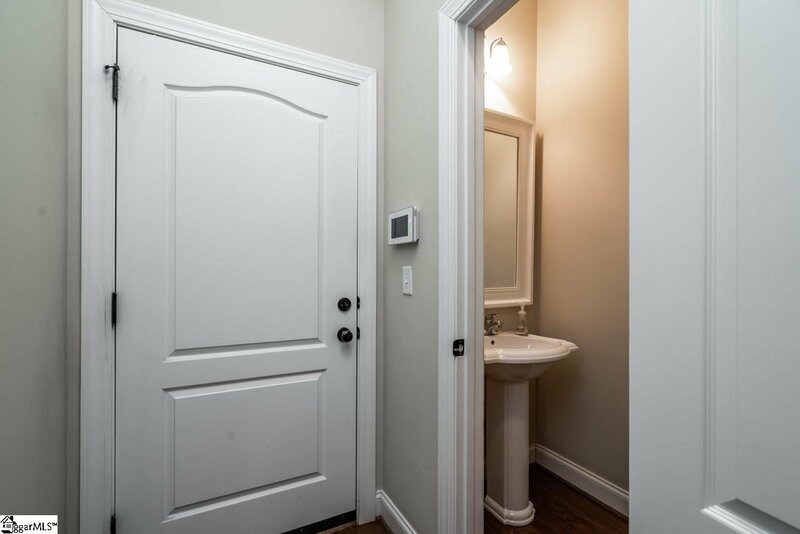 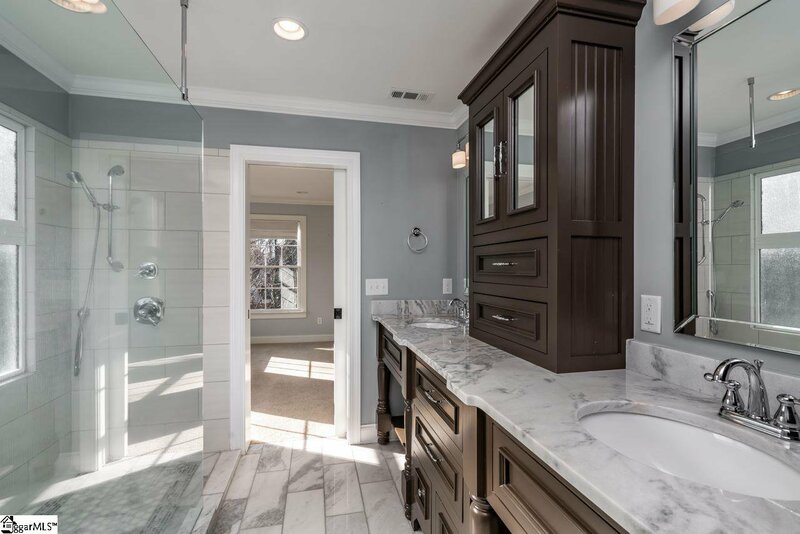 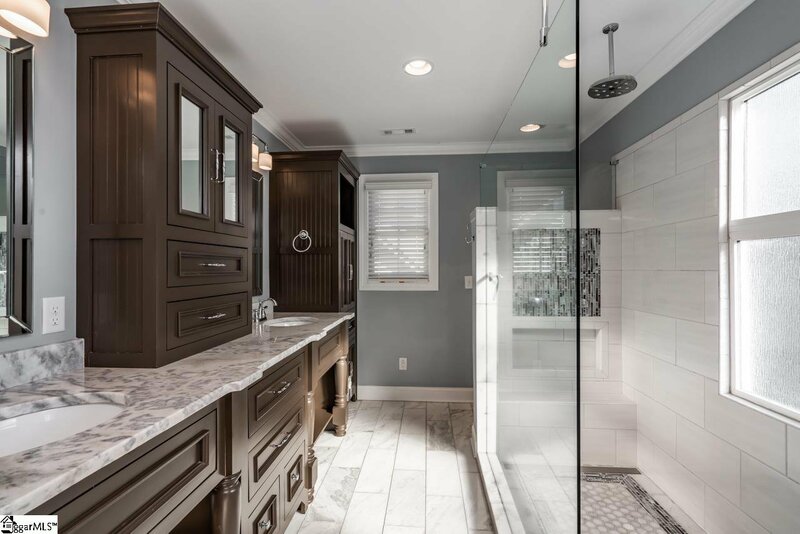 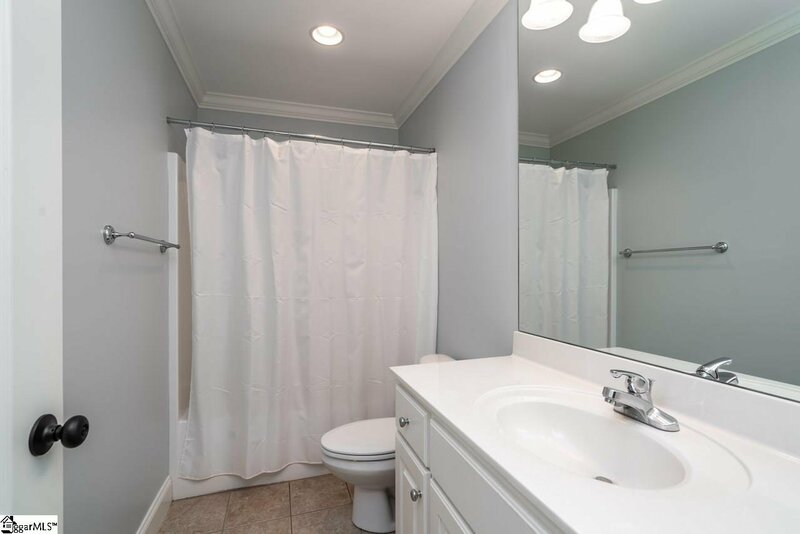 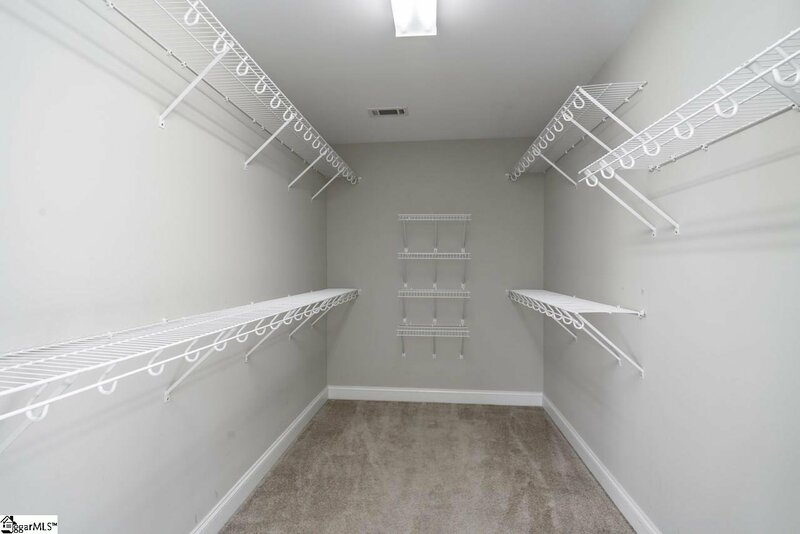 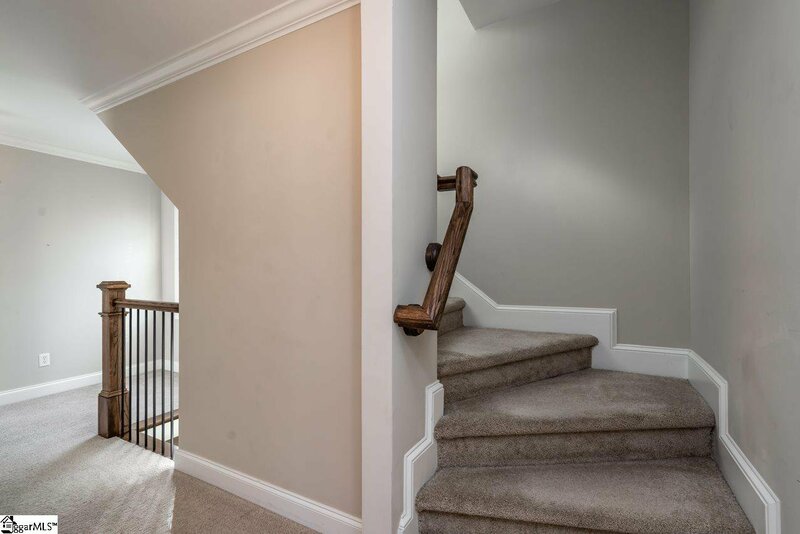 The master bedroom has a spacious walk in closet and a phenomenal master bath with beautiful cabinetry and tiled shower with multiple heads and a frameless shower door. 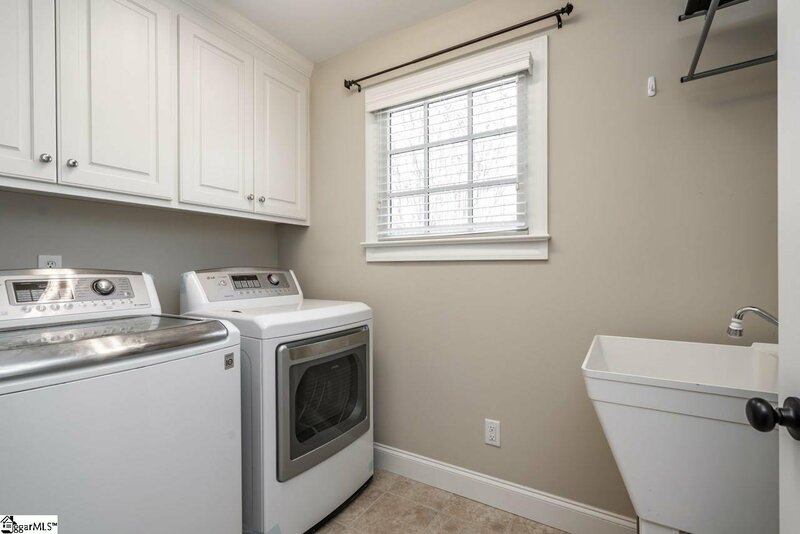 Also a walk in laundry room with laundry sink. 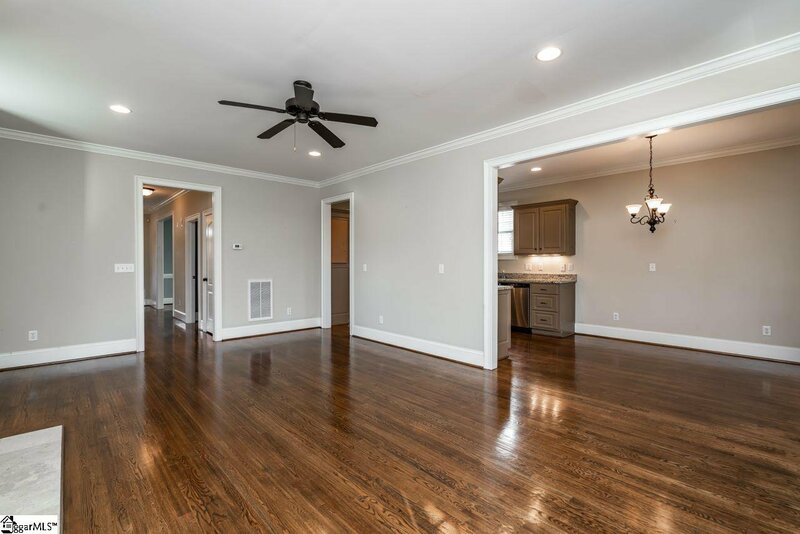 The main floor has hardwoods thru out with 9' ceilings. 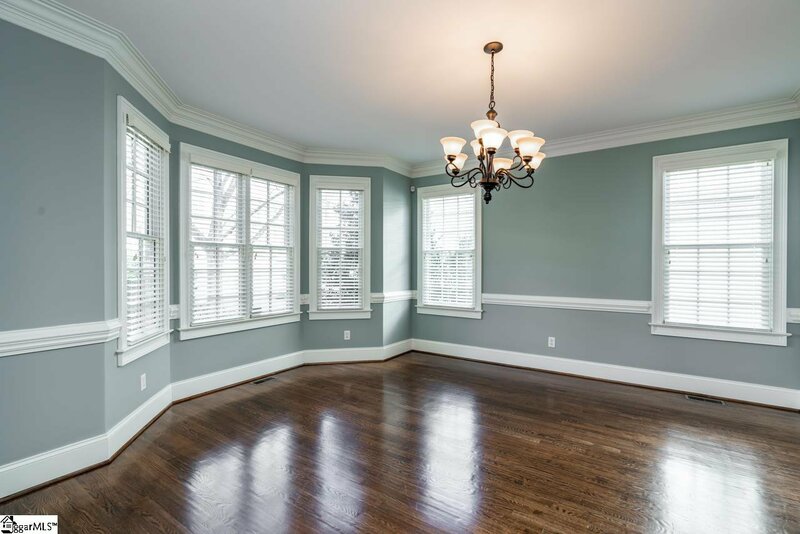 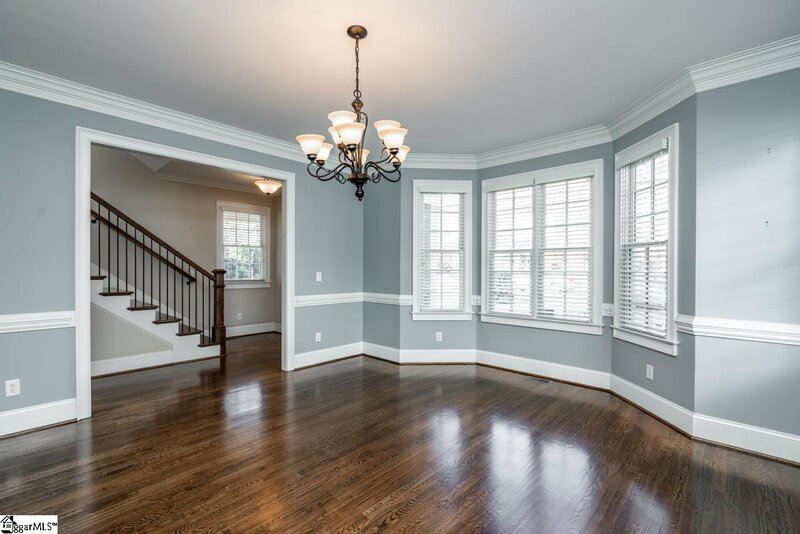 Enter the front door to find a gracious formal dining room with a bay window and heavy chair-rail. 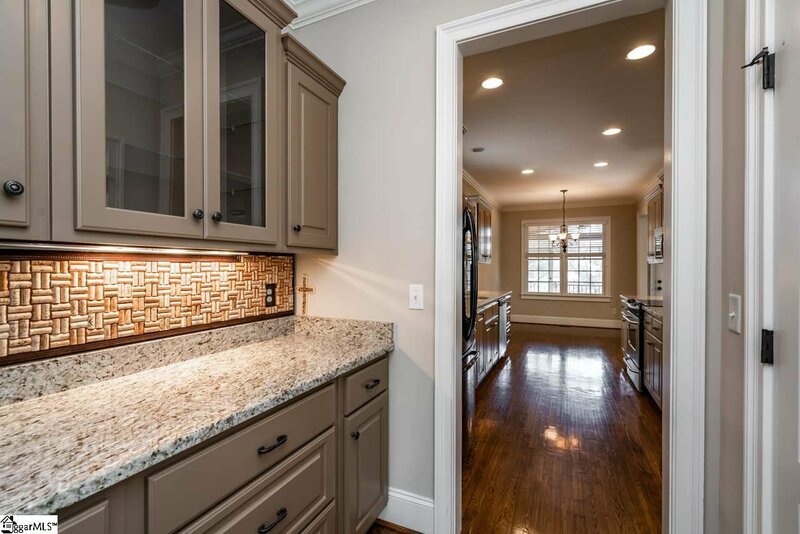 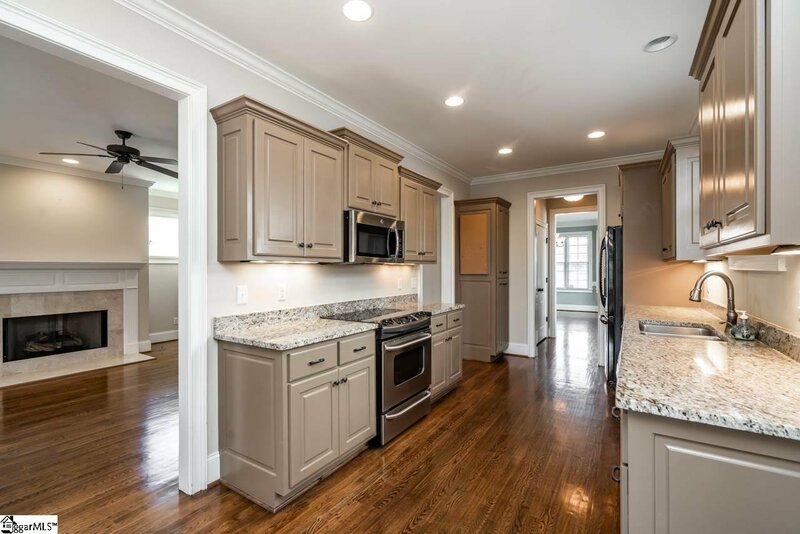 Between the dining room and kitchen you will find a Butlers Pantry with it's unique back splash and under counter lighting plus a double door pantry! 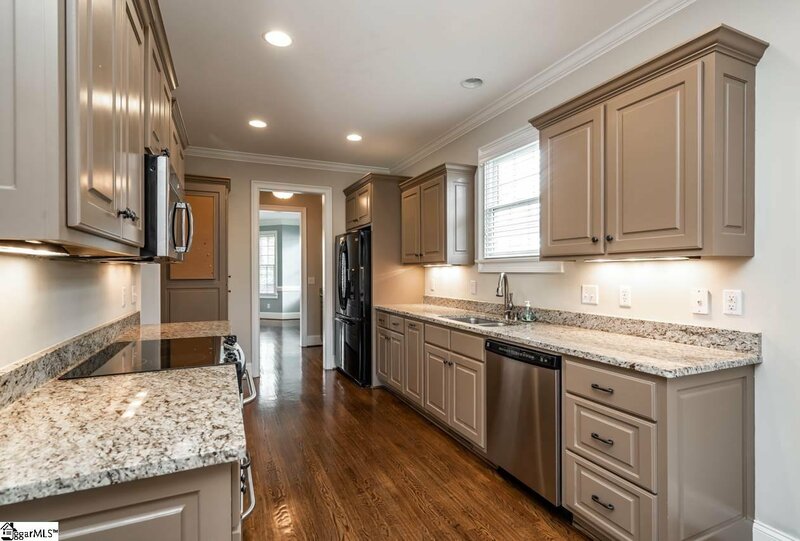 Access the kitchen where Cabinets abound , granite counter tops and SS built in appliances and a breakfast area that over looks the screened back porch. 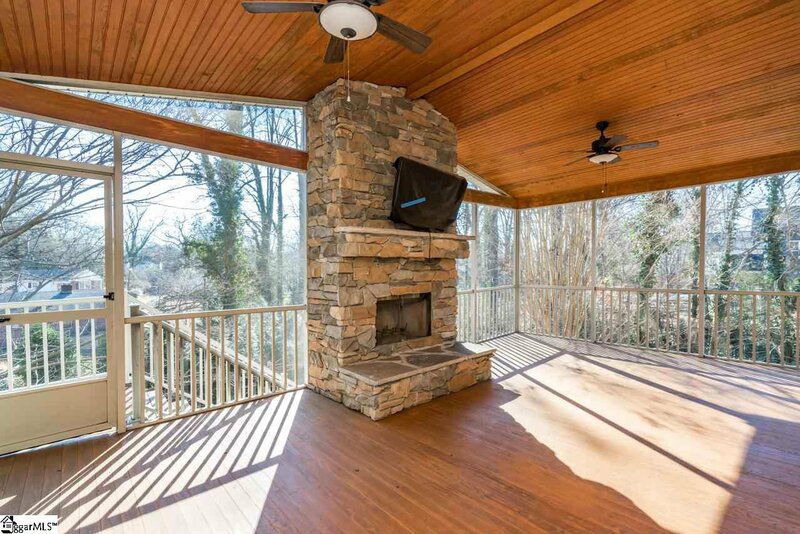 The 25 x 15 screened porch has a stone fireplace and shows off the beautiful backyard-it will be a hit for hanging our or entertaining family and friends. 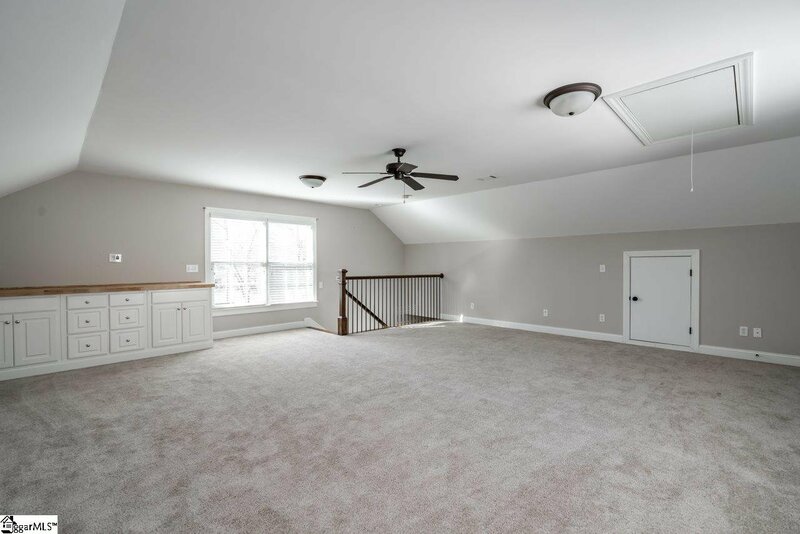 There is an upper and a lower level yard for the kids to play. 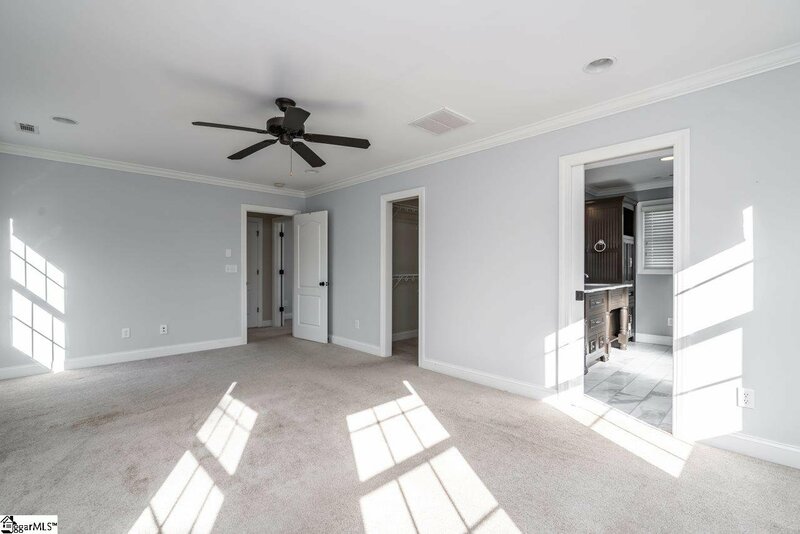 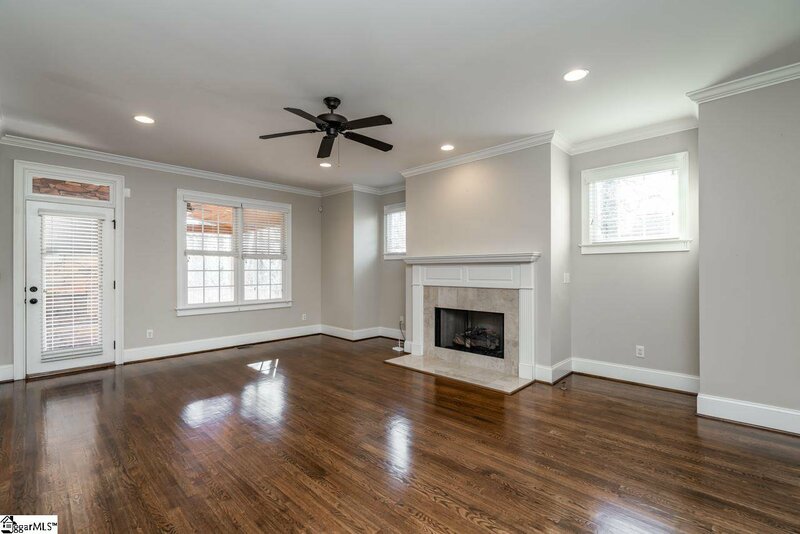 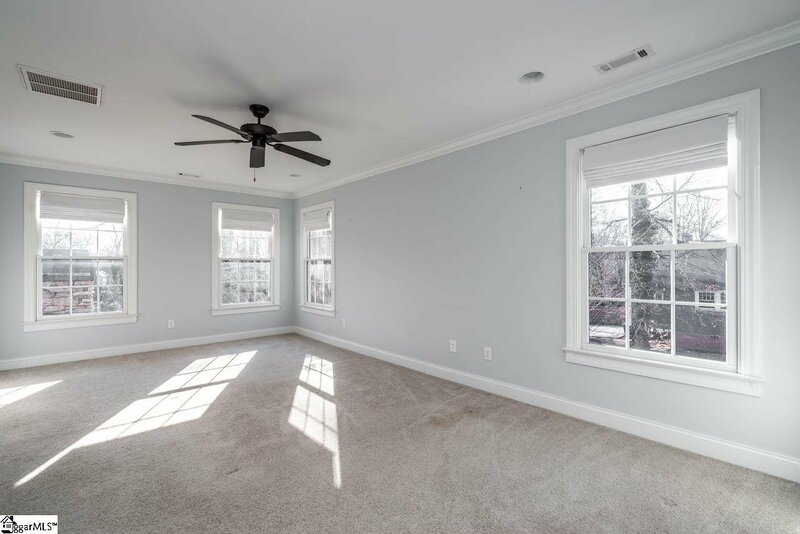 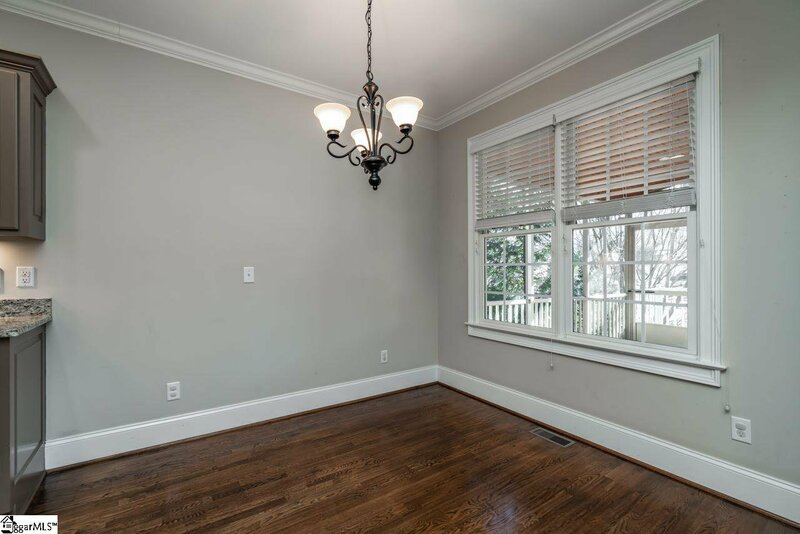 The family room, which is open to the breakfast room and has access to the screen porch, has a gas log fireplace and there is a powder room in the central hall. 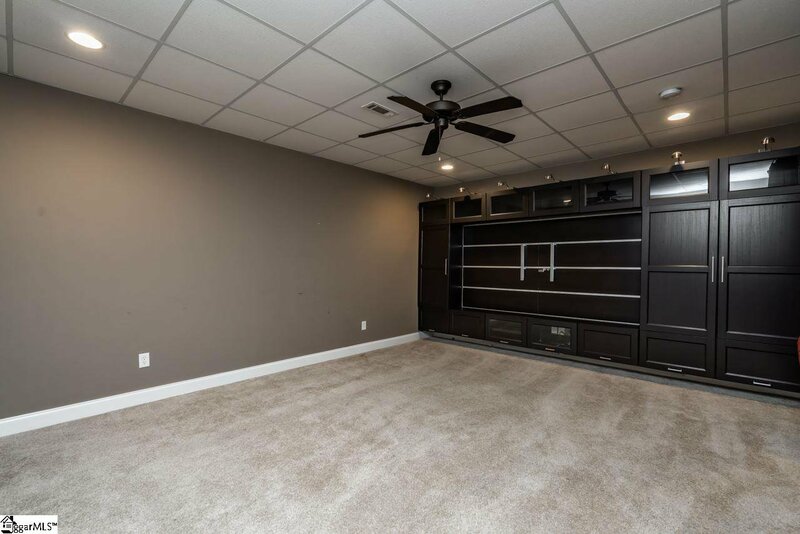 On the lower level is a media/flex room and another half bath along with access to the oversized two car garage. 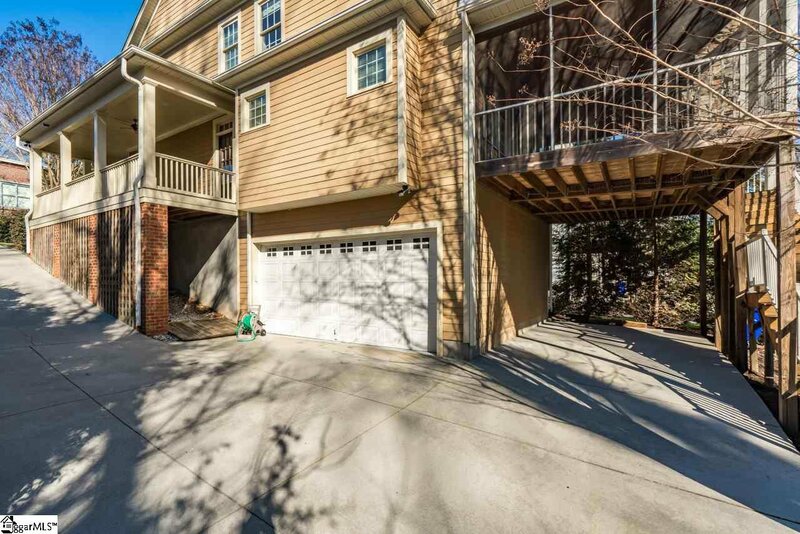 The builder took advantage of the space under the screen porch by making it a 3rd car carport. 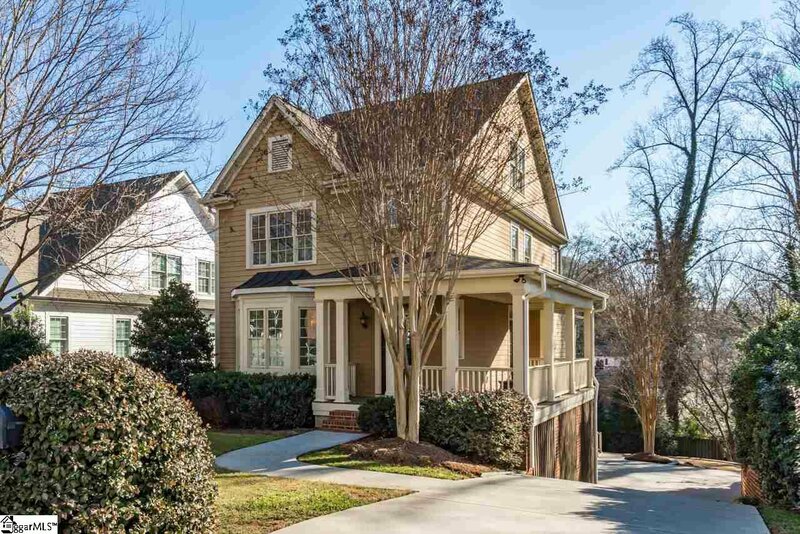 All of this and you are so convenient to Augusta Circle elementary school and it's playground and all that Greenville has to offer. 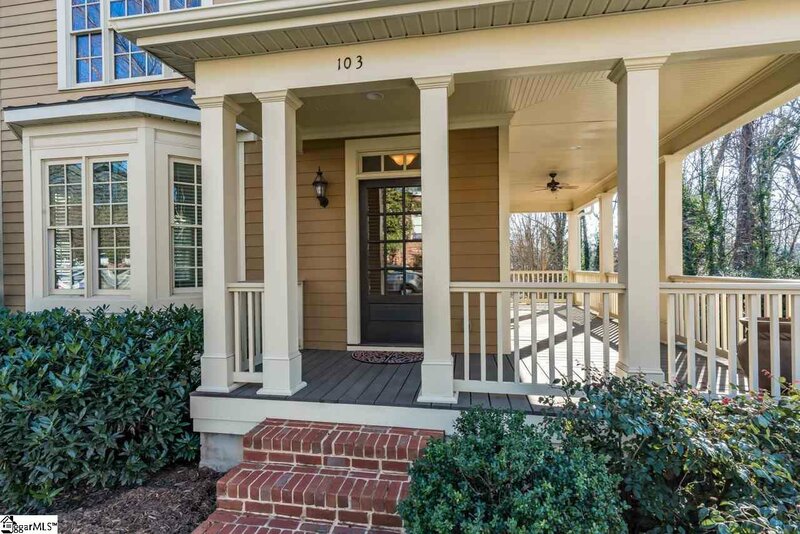 Shopping and restaurants are walk-able. 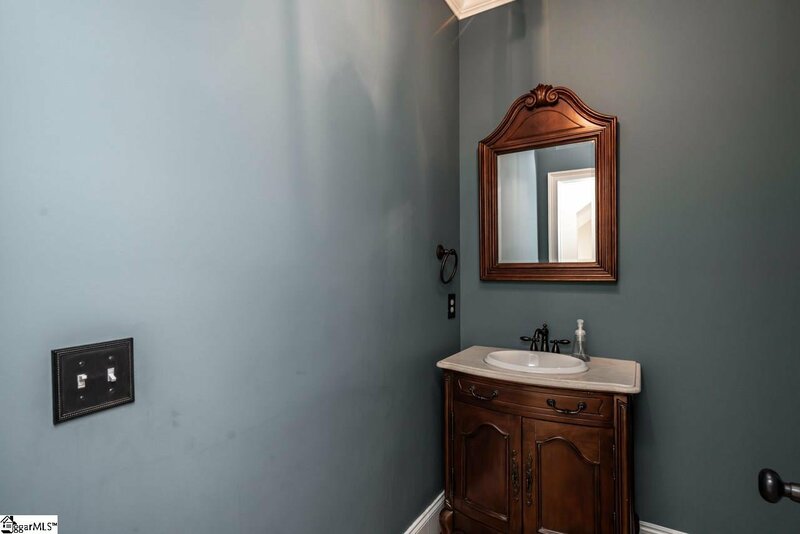 Don't miss your chance.